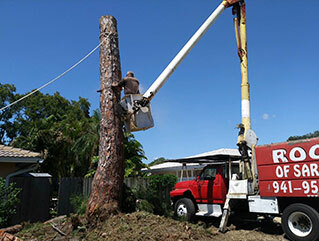 Roots SRQ proudly serves Sarasota, Bradenton & the surrounding areas. For an estimate on your project or for any questions, please fill out the form below or give us a call at 941-957-4285. We will get back to you as soon as possible.